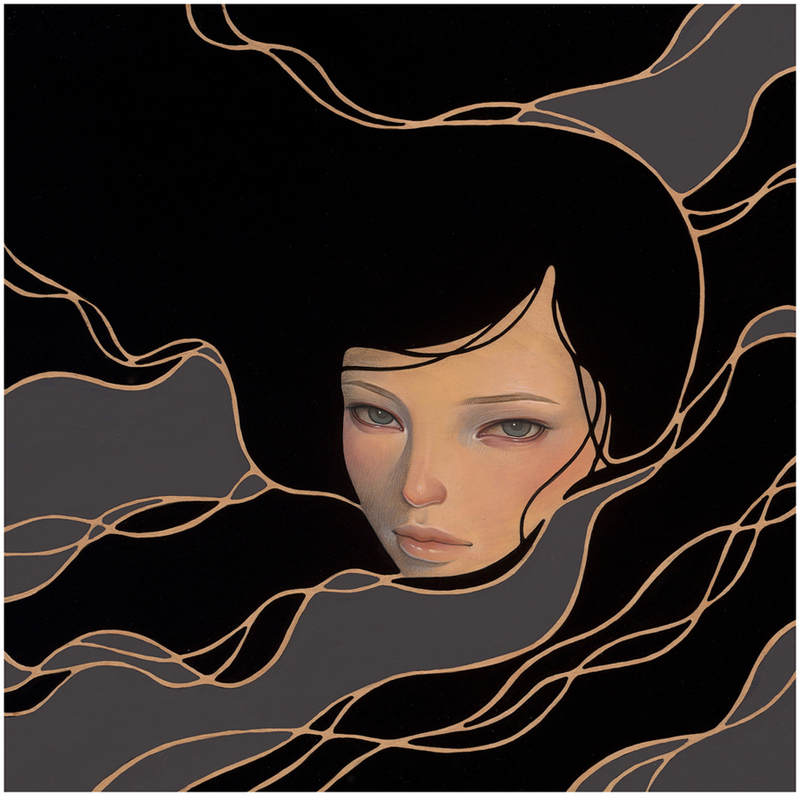 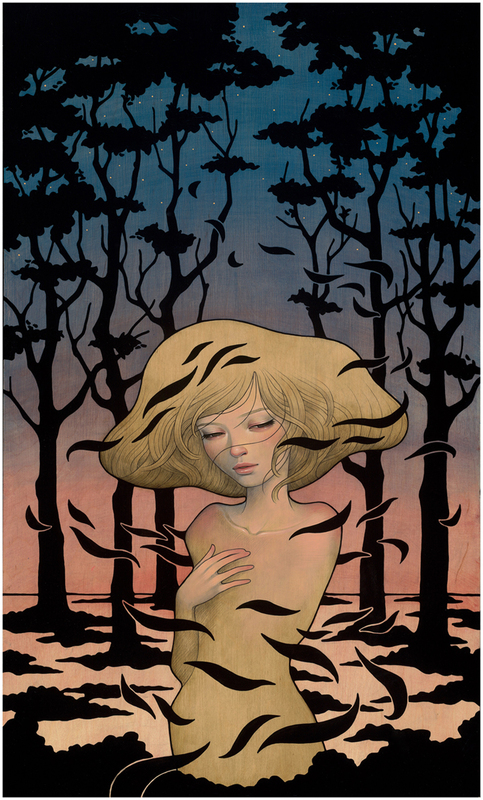 Audrey Kawasaki is a Japanese-American artist, born in 1982 in Los Angeles, California, where she currently lives and works. 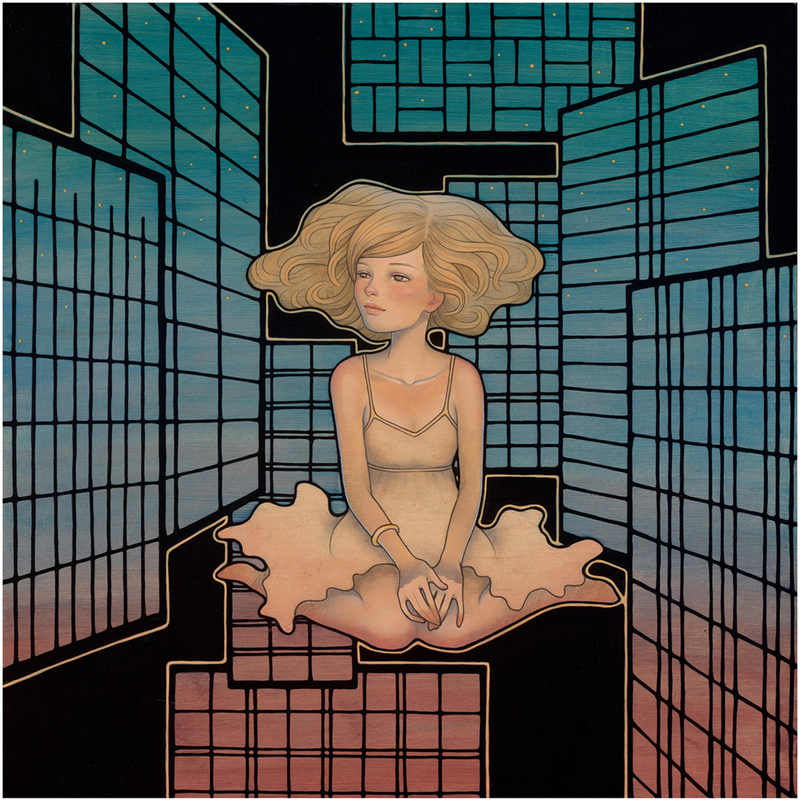 The artist studied painting at Pratt Institute in Brooklyn, NY. 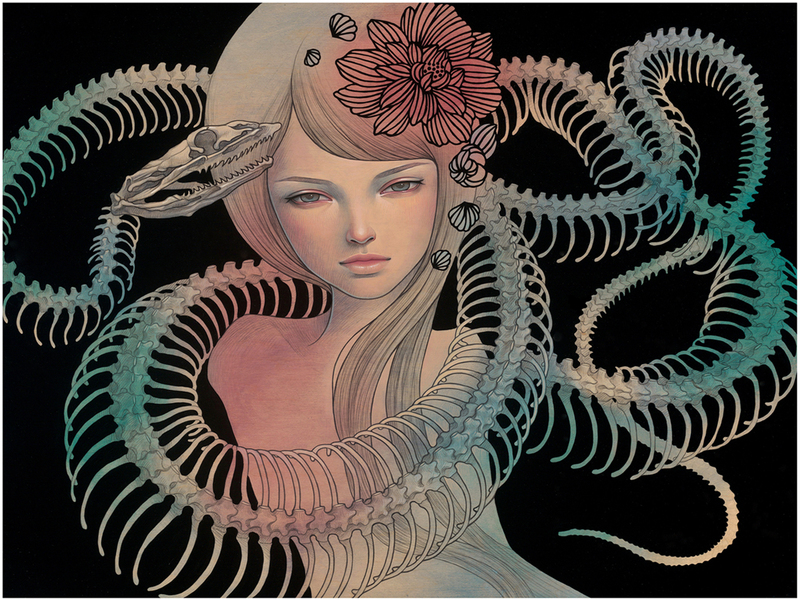 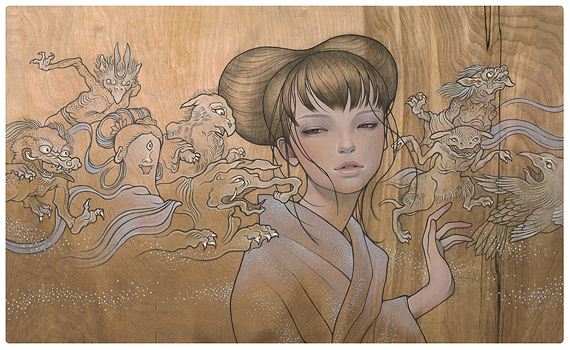 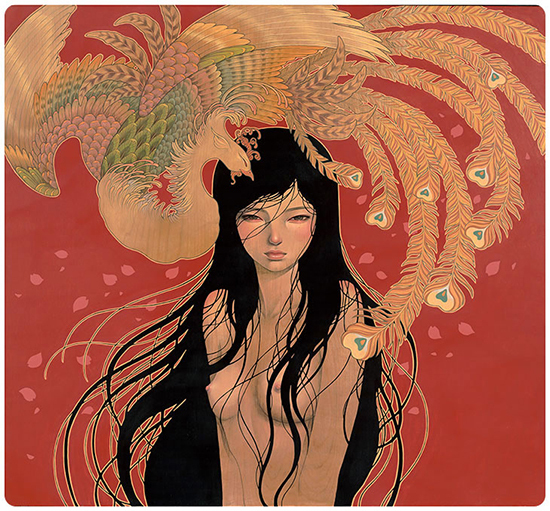 Her creative influences include eastern as well as western traditions such as Art Nouveau, Japanese woodcut and Manga comics. 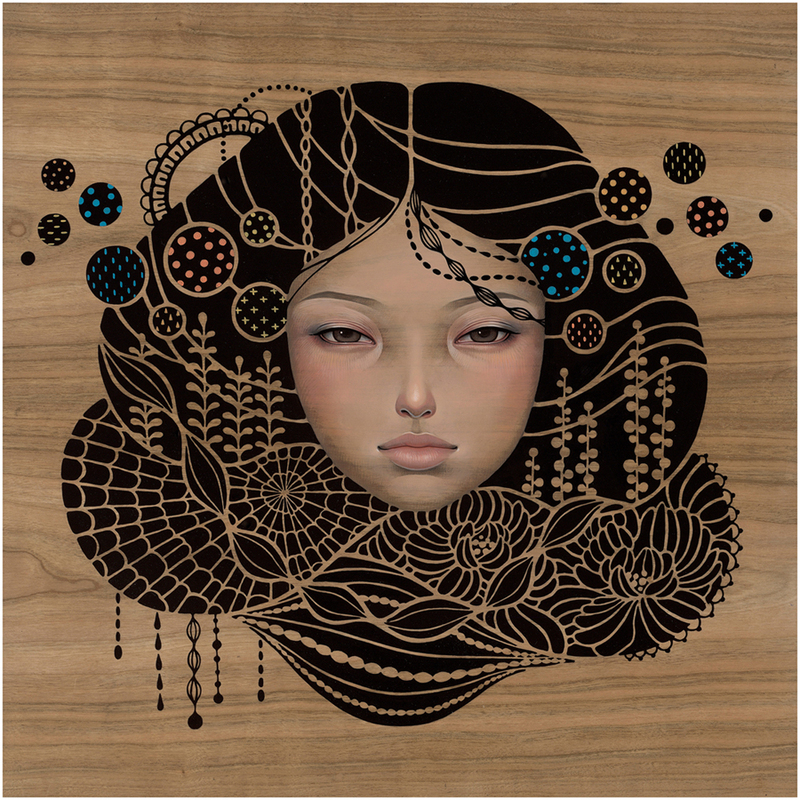 Kawasaki’s work has been exhibited in galleries and museums around the world, and featured in numerous publications.